© Ruth Koob. All rights reserved. 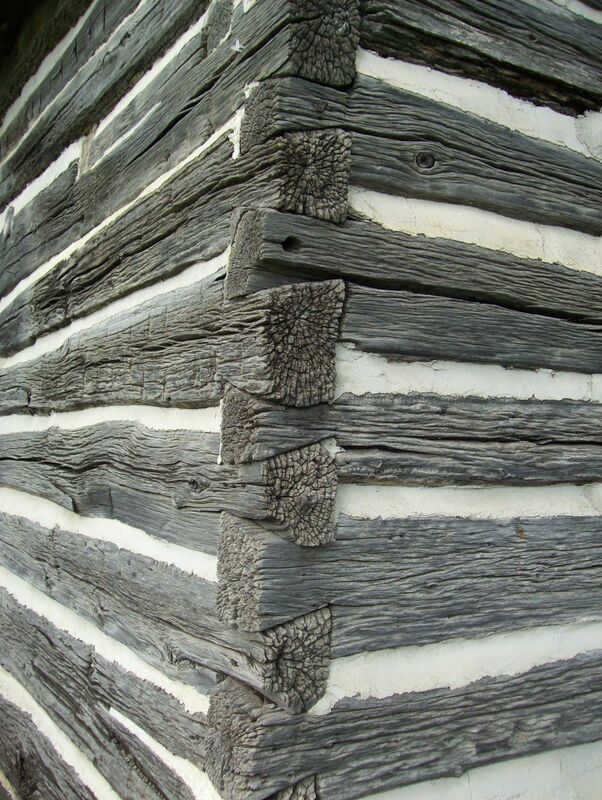 Prairie cabin pays silent tribute to the tenacity of the pioneer spirit. Located in Jordan, Minnesota, the Ambrose Freedman Log Cabin is on the National Register of Historic Places. Date Uploaded: July 8, 2015, 12:44 a.m.